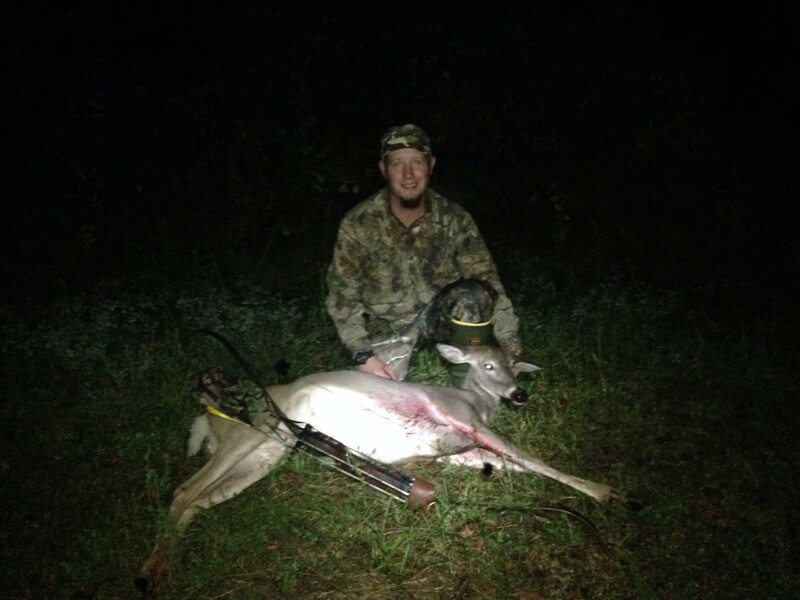 This past Saturday I was fortunate enough to take this nice mature doe. The story can be found over in the PowWow. Congrats Jake! The first is always special. Congrats. Enjoyed your story as well. The first of many! You tell a fine story yourself. Looks like you've been doing well lately. Thanks a lot for the words.